Being safe in a car is something that all drivers should do. Below are a few tips and suggestions that one could use in order to try and stay safe in while using there auto. Before taking off for a trip, make sure to have your car checked over by either a professional or someone that you know you can trust. Never take a car out on the road when there are some kind of warning lights going off in your car. While you are traveling, keep an eye on your gauges as well. You never know when something may happen and cause you to have to stop and have the car repaired or looked over. Make sure you car is always filled with the proper fluids. You should always change your oil regularly. This is something that is very important when it comes to making sure that your car is going to be running properly. Another fluid that needs to be taken well care of is the coolant. You should never try to remove the cap from the radiator, especially when the car is hot. This can cause serious harm. Always make sure that your transmission fluid is at a proper level. This is going to have be done when the car is running and at a level position. Before leaving on any kind of trip check your windshield wiper fluid and brake fluid. Both of these are very easy to check and maintain. Before leaving for your big trip, check the tire pressure and the tires themselves. Driving with under inflated tires can cause your driving to be unstable and too much air can cause the tires to blow. 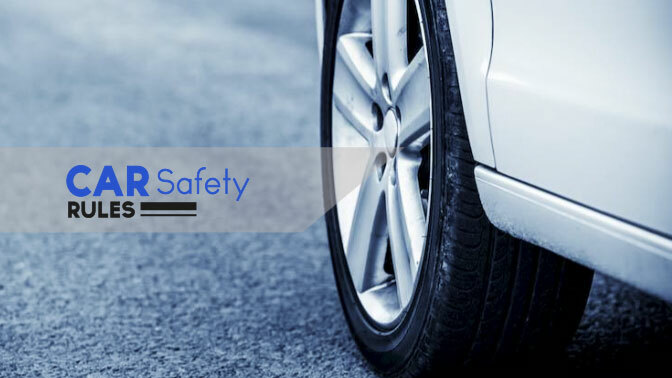 Check the tires wear and tear also, as many times blow outs have happened due to the tires needing to be replaced with new ones. The safest thing that anyone in a car could ever do is wear their seatbelt. Keeping the doors locked and windows rolled up is also another way to be safe as possible in your auto. Maintaining safety should be the number one thing on the drivers mind when it comes to traveling. Use common sense and take care of your car and you should have no problem getting to and from your destinations as safe as you can.